Polar bears got a crucial win this week, as the five nations with wild populations of the endangered bears agreed to a 10-year plan to protect and manage the animals and their habitat. 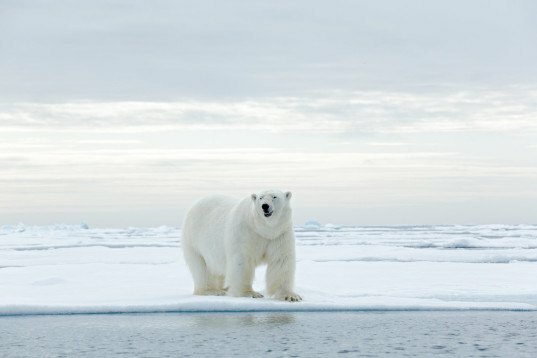 In the “first-ever circumpolar action plan” for wild polar bear survival, according to the World Wildlife Fund, the five so-called polar bear “range states” – Canada, Denmark (Greenland), Norway, Russia, and the U.S. – have committed to a long-term plan to curb the factors that are destroying polar bear habitats and causing populations to decline. The agreement was reached on September 2 in Ilulissat, Greenland. 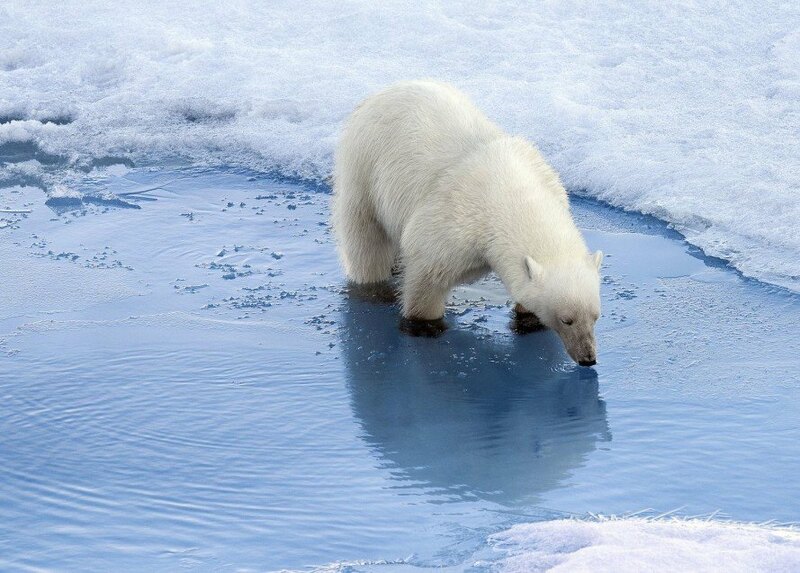 The plan outlines the seven largest threats to polar bears and their habitat over the next decade: climate change, disease, human-caused mortality, mineral and energy resource exploration and development, contaminants and pollution, shipping and, tourism and related activities. Polar bears are known to travel great distances in search of food, especially as much of their prey becomes scarce, and such ranges see the big bears crossing borders from one nation to the next regularly. For this reason, an international agreement of this kind – one that involves all of the nations where polar bears roam – was a necessary step toward a world in which polar bears are adequately recognized and protected. According to the WWF, there are less than 25,000 polar bears remaining in the wild, and the increasing loss of sea ice due to global warming is putting intense pressure on the species. The new protection plan marks a huge leap forward since the original agreement, signed in 1973, which called for international cooperation to protect the big bears. In the latest conservation pact, new factors have been taking into consideration – particularly where the climate is concerned – so environmentalists are optimistic that such a plan might actually help on a practical level. As the ice melts, an increasing number of starving polar bears are surfacing on the internet. This one is from Polar Bears on Thin Ice.